They have the same level of enthusiasm as athletes in the Olympic Games. Perhaps the Olympic Games could even learn from them. They have an exceptional spirit of sharing and conviviality. They are, in a way, a very young version of the historic “Games” having started only last year. On October 17th, this year it was just the second edition of the event. The participants are not quite as young. But, they are most definitely young at heart. 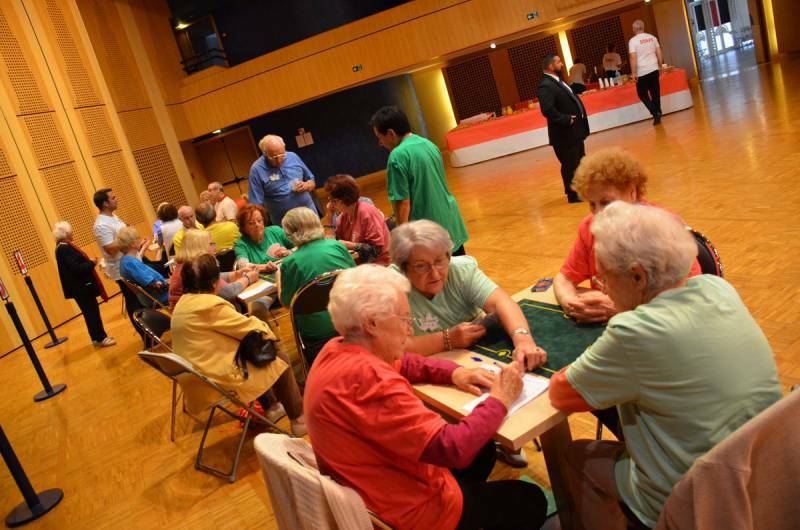 We are talking about the Seniors’ Games in Monaco. 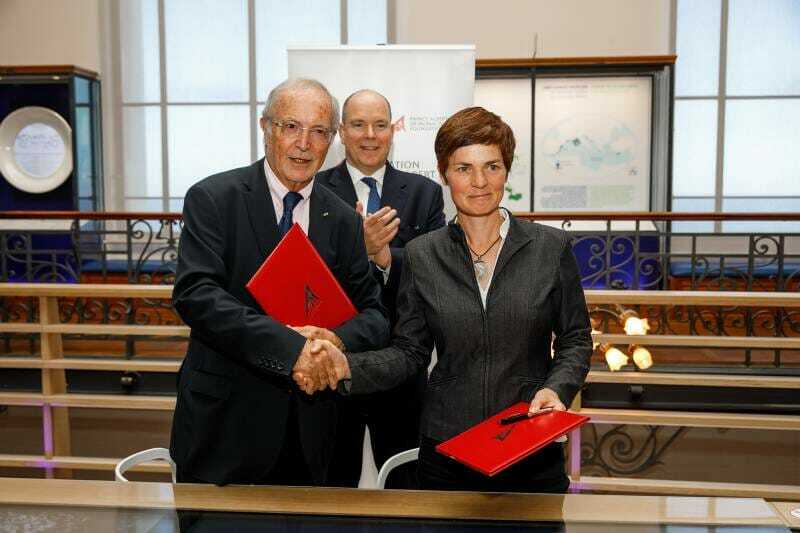 Dame Ellen MacArthur and HE Bernard Fautrier, Vice-President and Executive Director of the Prince Albert II of Monaco Foundation, signed a partnership agreement recently in the presence of HSH the Sovereign Prince. 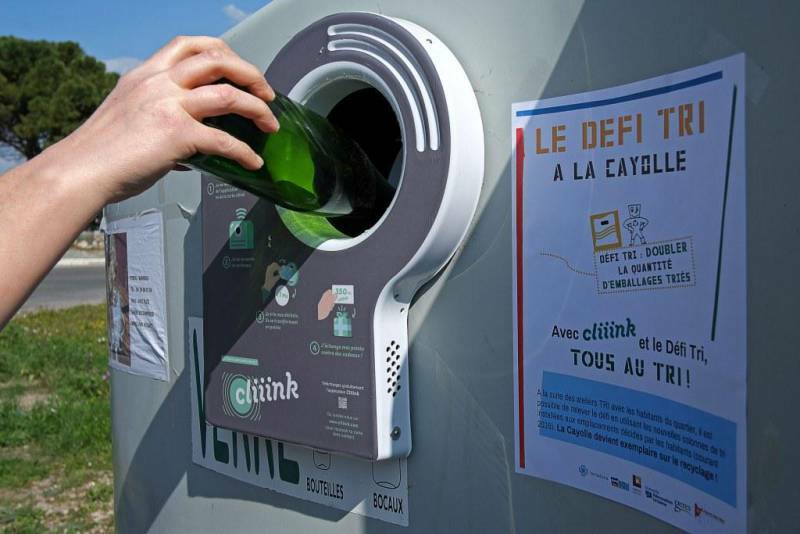 The two Foundations agree to pool their efforts in order to promote the development of a circular economy in the Mediterranean area, and more particularly to strengthen the fight against plastic pollution. The Prince’s Government and the Department of Health and Social Affairs recently issued a reminder that, like every year, flu season is coming up very soon. 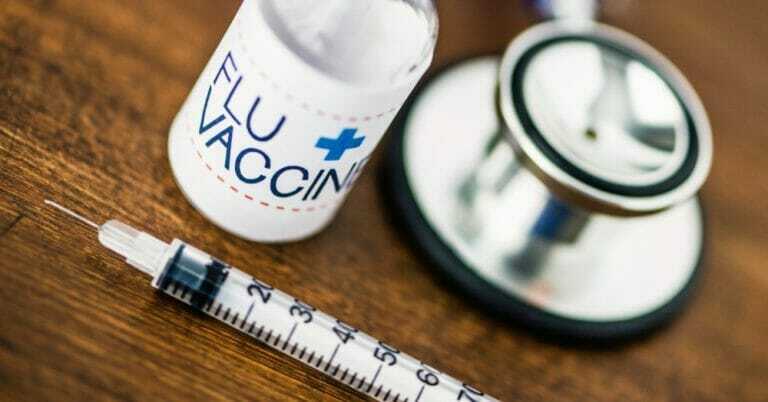 Influenza is a real danger for the elderly, for pregnant women and for people with chronic illnesses. The flu virus is transmitted easily through coughs and through contact with hands. Vaccination is the only real effective protection against influenza and it protects not only the vaccinated individual, but those around them by preventing the spread of the virus. Top marks always for the Rolex Monte Carlo Masters. But running another major event concurrently with the Rolex Monte Carlo Masters – the jury is out. 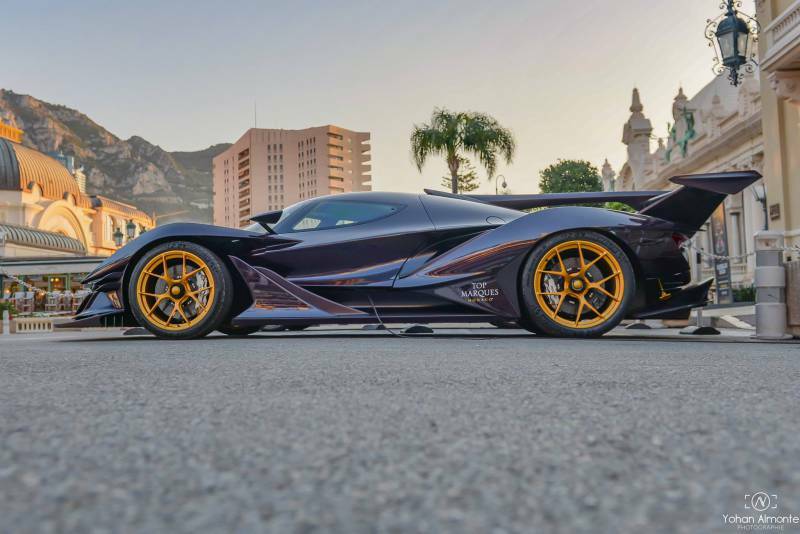 We are referring in the latter case to Top Marques, of course, renowned for its spectacular exhibitions of luxury automobiles and hypercars run on cutting-edge technologies. But there is exciting news. Did you know there is a new owner of this prestigious event? His name is Salim Zeghdar and he has been well-known for over ten years as an event organizer via his Agency, Monaco Check-In. Monaco Check-In specializes in giving advice and helping organize major events like The Monaco Yacht Show and Luxepak. Putting on other people’s events is one thing, having your own baby is another. That would be one reason why he is already making moves to improve the Top Marques event. Peace should reign in Monaco but the existence of so many building sites is a challenge to the tranquil life we seek. 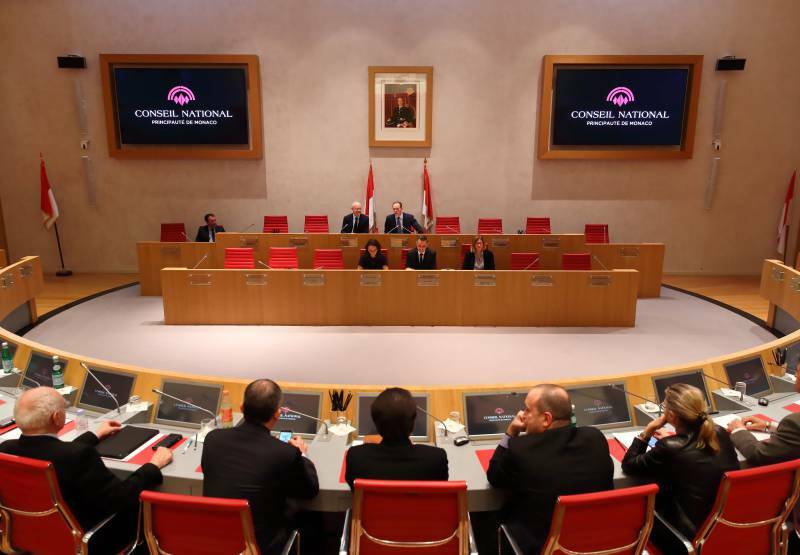 That is the conclusion of the Conseil National. And Stéphane Valeri, President of the Conseil National has got Minister of State, Serge Tell’s attention. The trigger has been some notable departures of people living in Monaco, tired of the noise and the traffic jams. So it raises the question – will more leave and will people who otherwise would have chosen Monaco for a nest go elsewhere? Neither Stéphane Valeri, nor Serge Tell wish to wait to find out. A call to action by both leaders! The Principality of Monaco places particular importance on the issue of gender equality and the promotion of women’s rights. Through its actions, the State aims to implement this equality in all areas, while being attentive to changes in society. 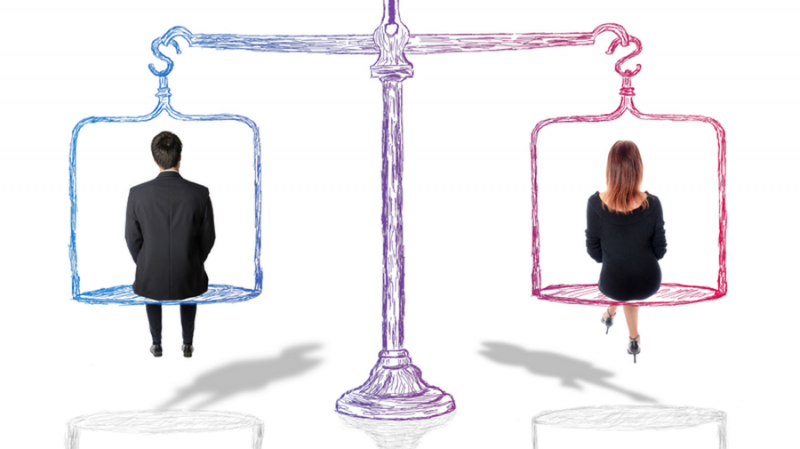 Significant work has thus been ongoing for more than ten years to achieve legal equality between women and men. Would you believe that Monaco was almost destined to be a sleepy little town, oblivious of the effects of modernity on all its neighbours. 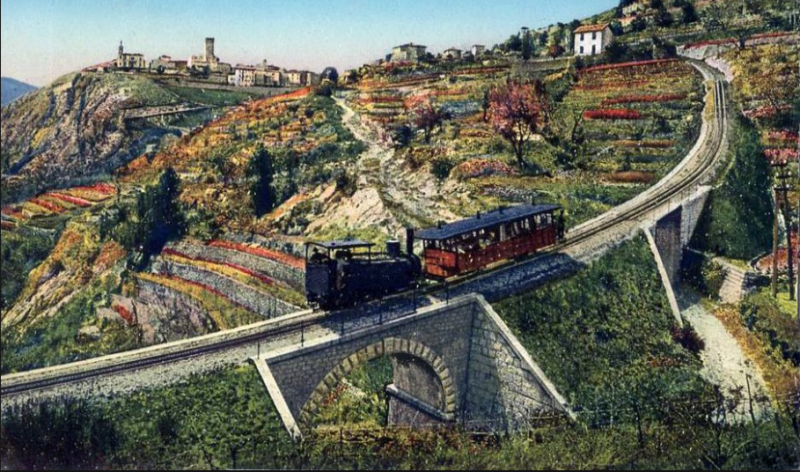 In 1850 all the major traffic passing between Nice and Menton and Genoa took the Grande Corniche and bye-passed the Principality. It took an expertly-driven carriage or plain sure-footedness to descend to Monaco from the main thoroughfare, along roads that were not much better than mule-tracks.